We know that most web users today are predominantly skimmers. For skimmers, it’s incredibly important that a webpage design has aesthetics. What are aesthetics? 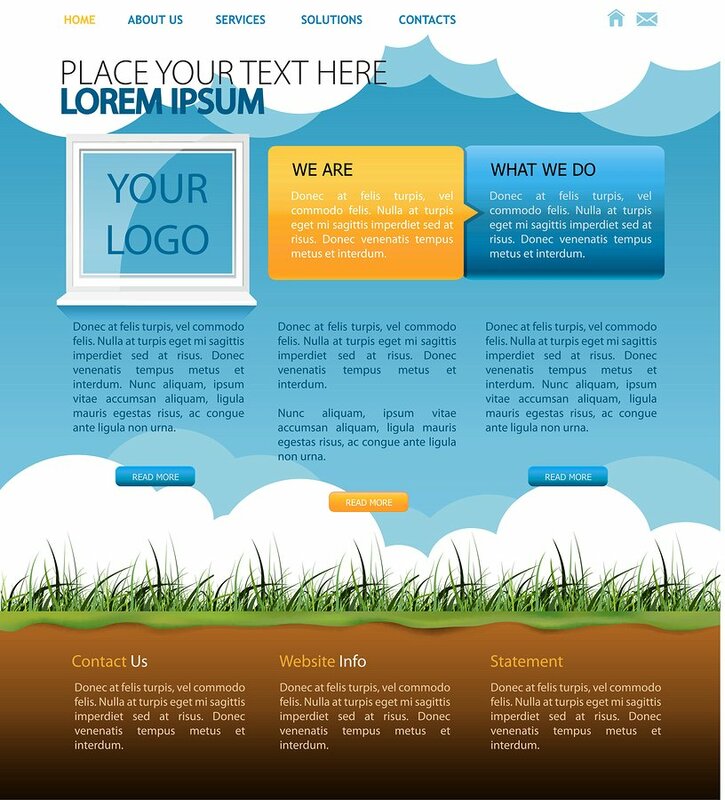 They are the components that make websites appeal to the eye. A visually appealing website is easy to digest, more functional, enjoyable, and inviting, retaining attention in that critical first 30 seconds where users need to be engaged. The best webpage designs pay attention to aesthetics to provide the best user experiences and the best results for website owners. Websites are visual as much as they are content. Everyone is time constrained, which means it is important to get a message across clearly without too much extra clutter. Aspects of aesthetics include artistic design, font choices, layout, color, image choices, and construction of text. Integration of artistic imagery into the background and layout of a website can significantly contribute to the visual appeal. Simple related shapes or silhouettes in filler space have an enjoyable effect on the user. Imagery and artistic features shouldn’t overwhelm or obscure the text unless of course, a website is a portfolio for an artist. Clear text is important for webpage aesthetics. Don’t overcomplicate text with tricky fonts or effects, and don’t make text look tacky with poor color or sizing. Keep it simple but stylish, and ensure button text stands out with effective use of contrast. Make sure the heading structure is consistent. For effective machine layout, use of “H1”, “H2”, and H#” tags are important. For human guests, consistent use of headings related to the “H” hierarchy also means that they can quickly understand the importance of an item, skimming topics easily by the relative sizes. Consistent and clearly differentiated heading sizes help the aesthetic appeal. A good layout is critical to aesthetic design. Users will intuitively tune out of a poor layout, and bounce rates will increase. When a website is too cluttered or has no structure, it is not visually appealing. 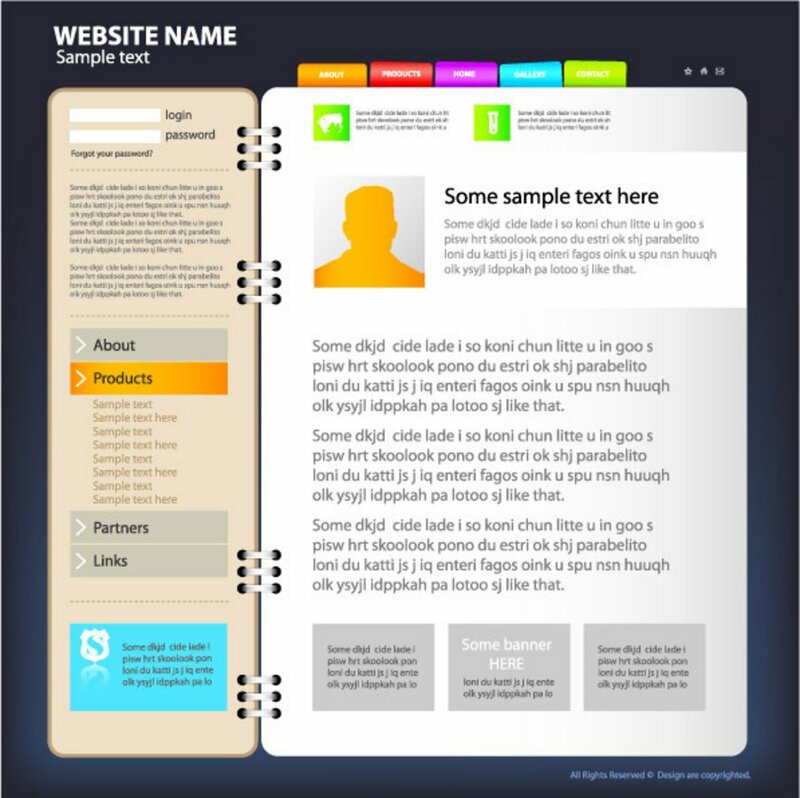 A good layout usually has a clear header at the top indicating where a person has landed, followed by clear menu and navigation buttons, an appealing feature image, and appropriately sized text solving the main purpose of the site, usually linking to more information. There are many layout options depending on content types. For example, three column blocks often work well for pointing the user’s attention to different features. Sidebars are important for additional information, especially if the site is usually accessed from a PC. Visual layout considerations need to consider both responsive design and PC use. Good pictures are important for aesthetic webpage design, they must be attractive and portray your aim. We are drawn to effective images, and it makes us want to read the copy associated. Poor quality images, likewise, naturally repel. So to create a compelling aesthetic webpage we need to ensure that the images are compelling. If your company-specific imagery is not effectively portraying your service, it’s a good idea to hire a photographer. Color use should match your style, and colors must complement each other. The interplay and readability of colors for text, buttons, and background are important for visual appeal. Colors are very individual, but it is no secret that certain stereotypes are attracted to certain styles. If your website is conservative, stick to neutral colors such as beige, blues, greys, or olive green. If you are looking for a creative effect, then bold primary colors may suit. Identifiable company colors must represent the brand and match content in a website. Aesthetics are about matching a color to a purpose to help users identify with a website. The textual construction of your website can contribute to aesthetics through careful placement of styled text blocks. Including critical sentences or quotes in a larger font, a colored block, inside an image, or as a callout, help attract attention. Small, effectively designed text blocks improve visual appeal and generate interest in the content. Aesthetic design should involve all of the visual options that are appealing to the eye, and help users understand and gain meaning from a website easily. le color schemes, summarized text extracts, easy to use buttons, should all be considered to ensure a website is aesthetically pleasing. Finally, refining the design by user testing to see what people enjoy and find most suitable will provide for the best webpage design.